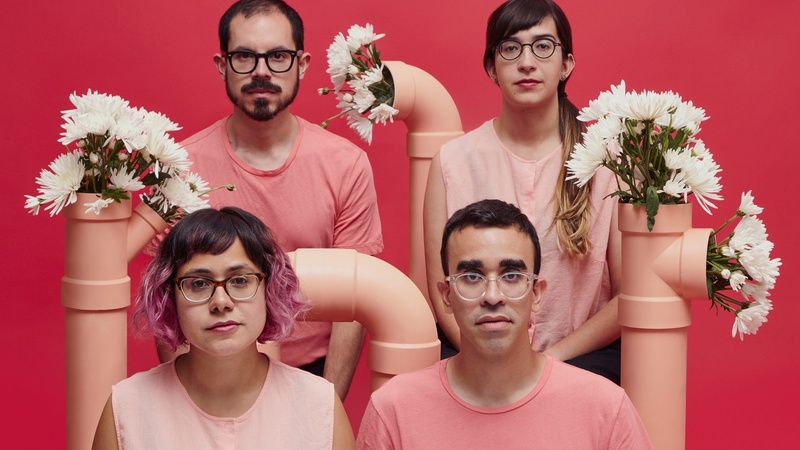 KCRW DJ José Galván first wrote about Puerto Rican via-Brooklyn outfit Balún on his Pan Caliente blog a couple of years ago (and again while recapping outstanding bands at SXSW this year). Originally part of a DIY scene out of San Juan, Balún features: a classically trained vocalist and songwriter, Angélica Negrón (also a NY Philharmonic commissioned composer); bassist Noraliz Ruiz, who holds a PhD in ethnomusicology; and José Olivares, a technology educator and pioneering beatmaker. The trio brands their sound as "dreambow." Check out "El Espanto."